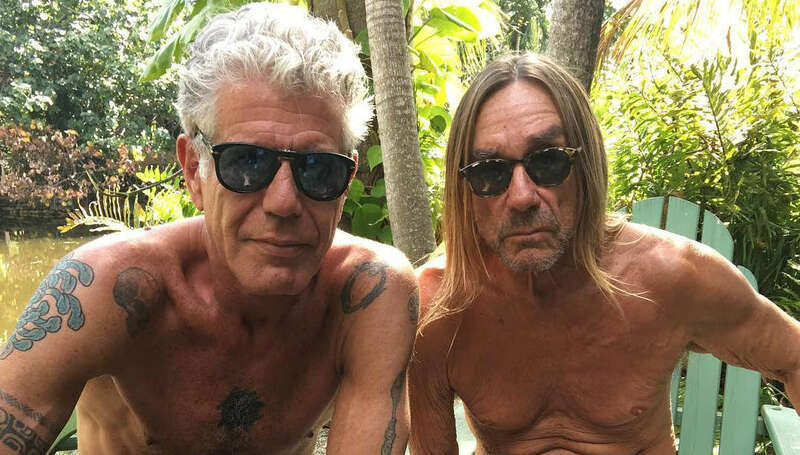 Anthony Bourdain died today. When I read his book, Kitchen Confidential, I was inspired by the voice he used in his writing. It was honest and raw. 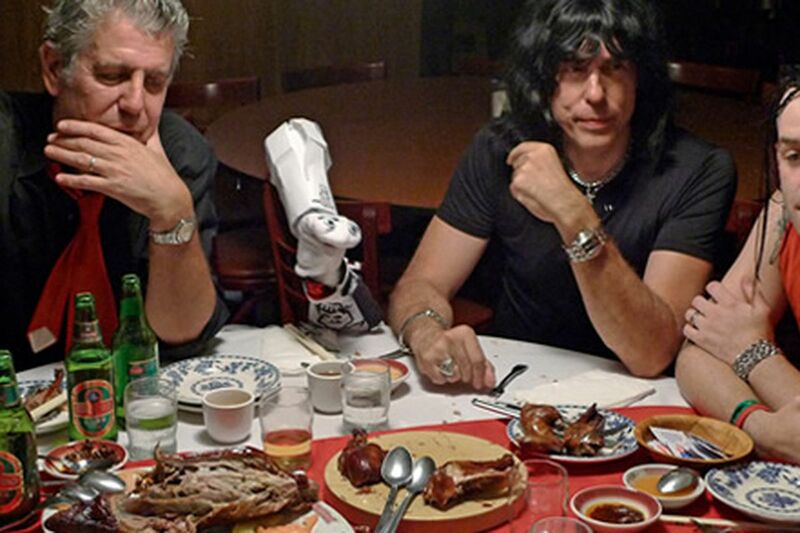 He was a punk rocker chef who made it to the big time. So sad he decided to leave us.